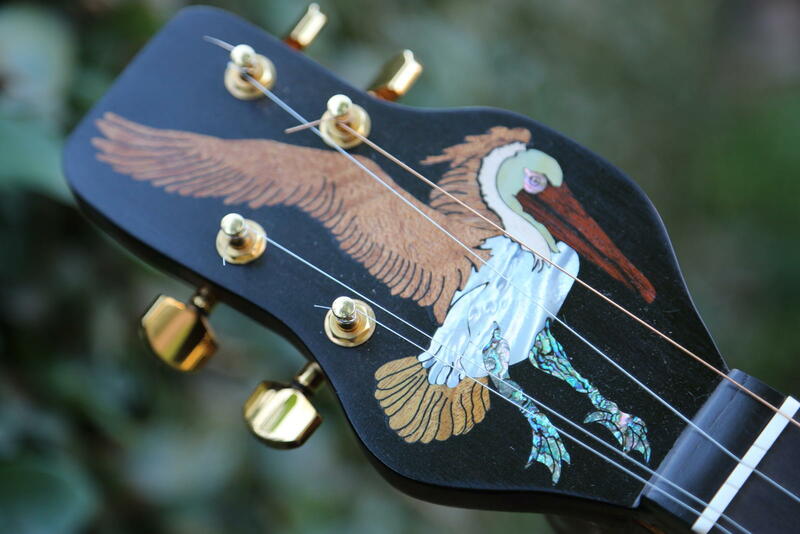 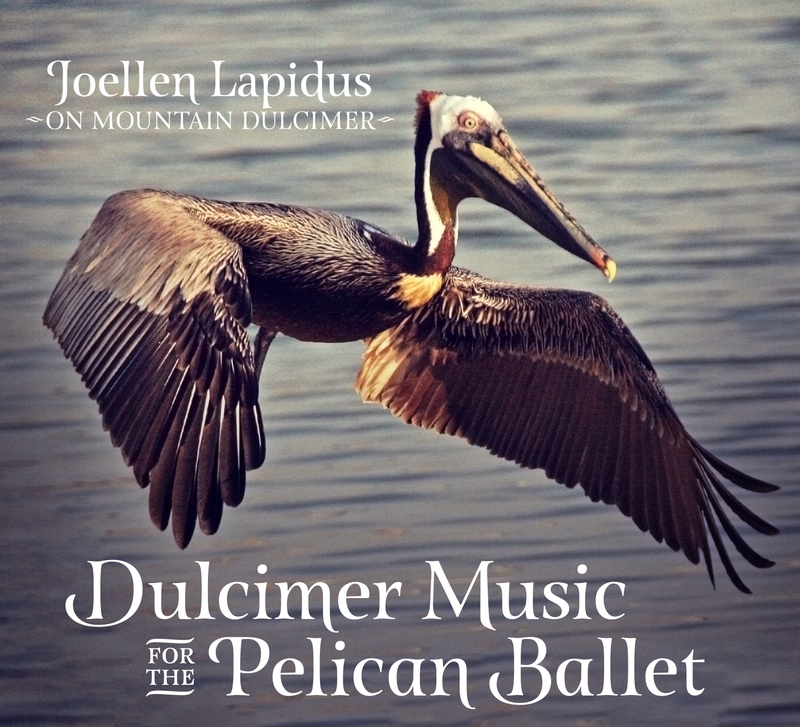 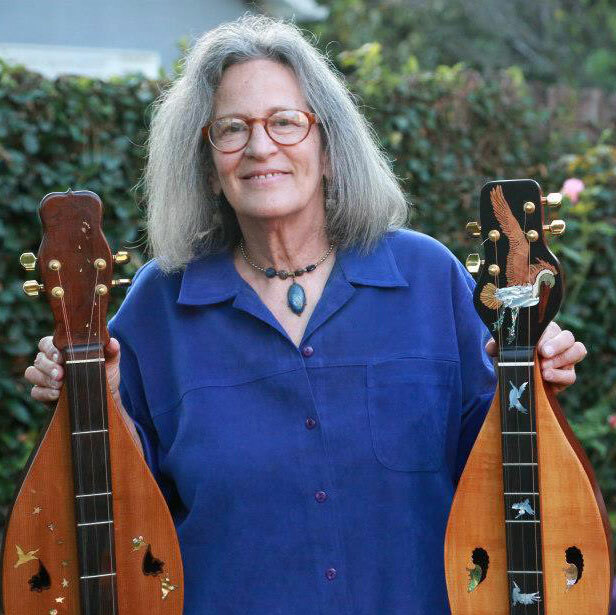 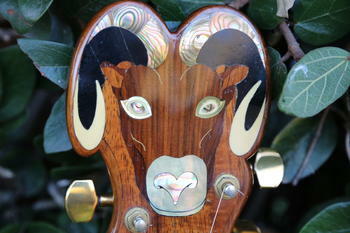 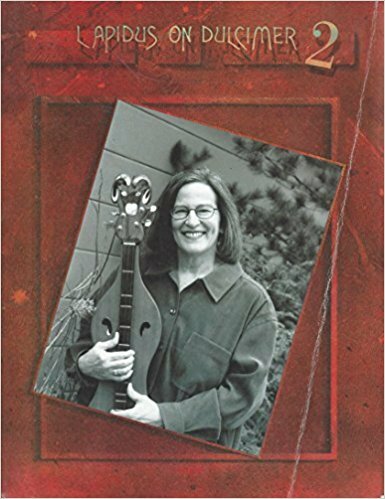 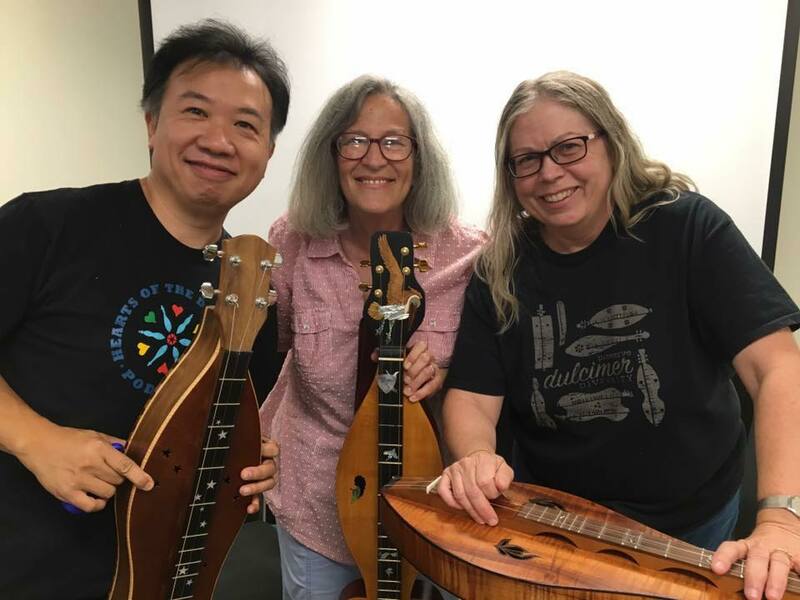 In this episode we feature innovative dulcimer player, teacher, and builder Joellen Lapidus. 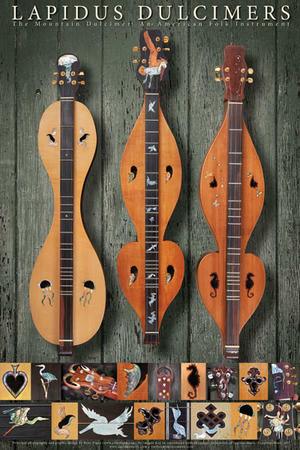 Her dulcimers are simply the most unique and beautiful dulcimers ever built. 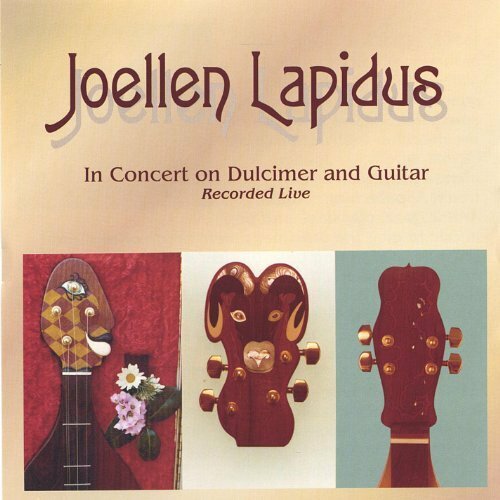 Equally impressive is Joellen’s rhythmically sophisticated dulcimer playing.